Want to know how people fared in the September New Releases Quiz? 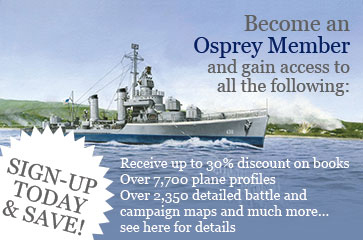 The results are in, and Osprey Fans on average scored 63%! If you haven't taken the quiz yet and want to see if you can beat that then click here! 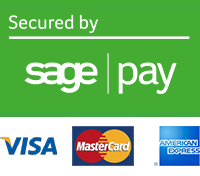 For everyone else, here is a question-by-question breakdown! 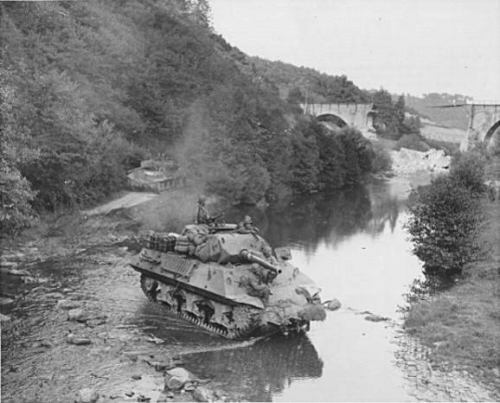 Which of the following was used as a nickname for the M-10 tank destroyer? 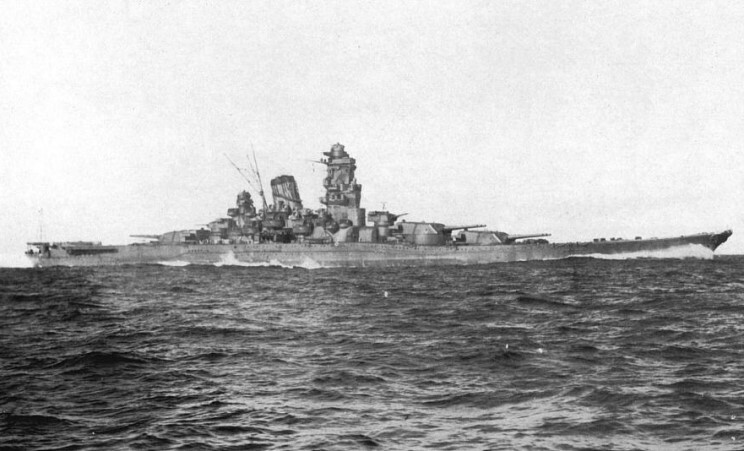 In what year were the Musashi and Yamato launched? 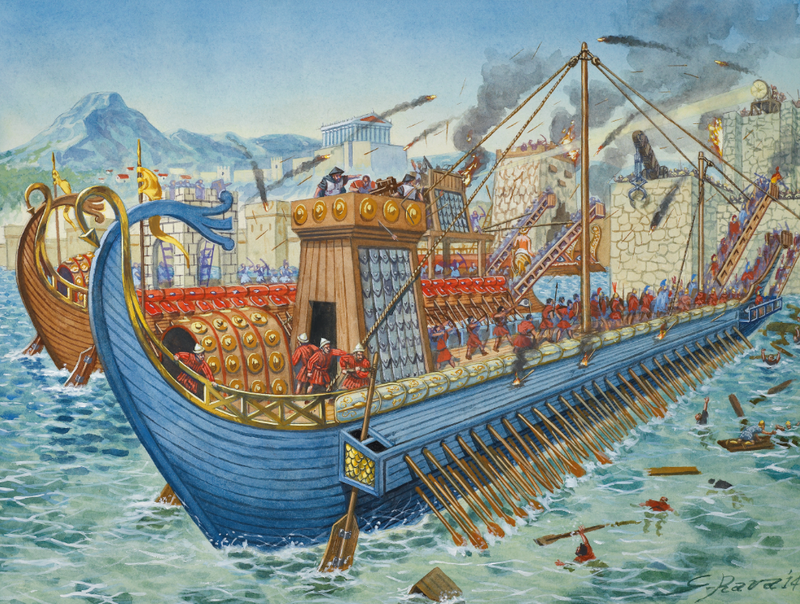 When the Roman Navy besieged Syracuse in 212 BC, the city's defences included a device known as the 'Iron Hands'. This was the creation of which famous inventor? 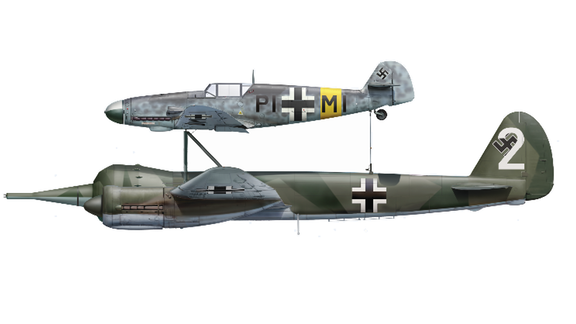 For use as part of a Mistel Composite Bomber, cone-shaped hollow-charge warheads were attached to the noses of which war-weary German bomber? 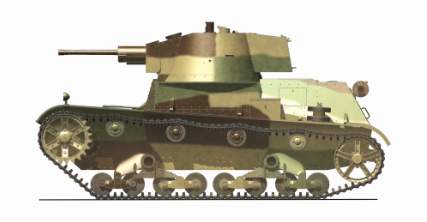 The best tank in the Polish arsenal in 1939 was the 7TP. But what did 7TP stand for? 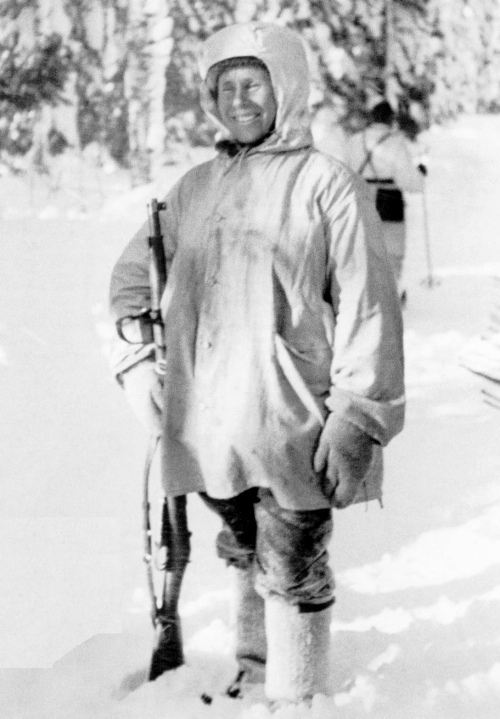 Simo Häyhä, also known as the White Death, was the most lethal sniper ever to have lived. 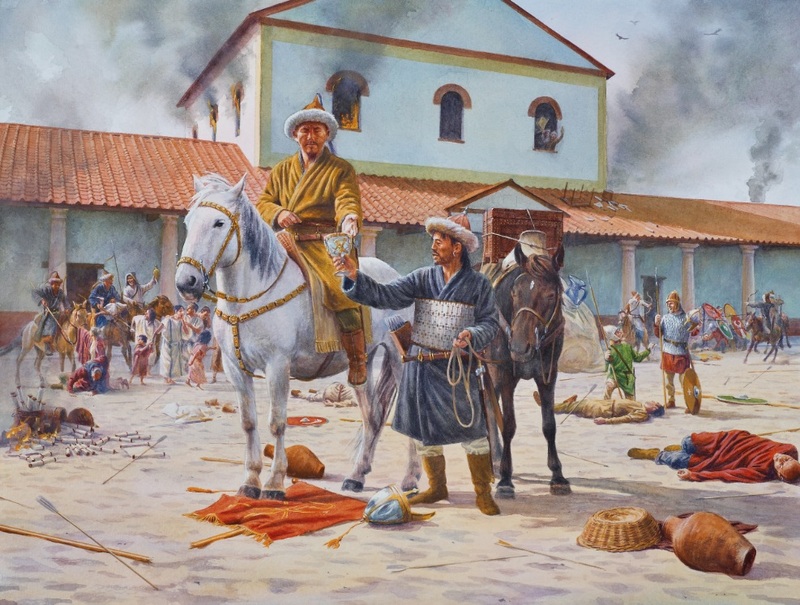 What was his final tally of confirmed kills? Let us know how you did in the comments section!